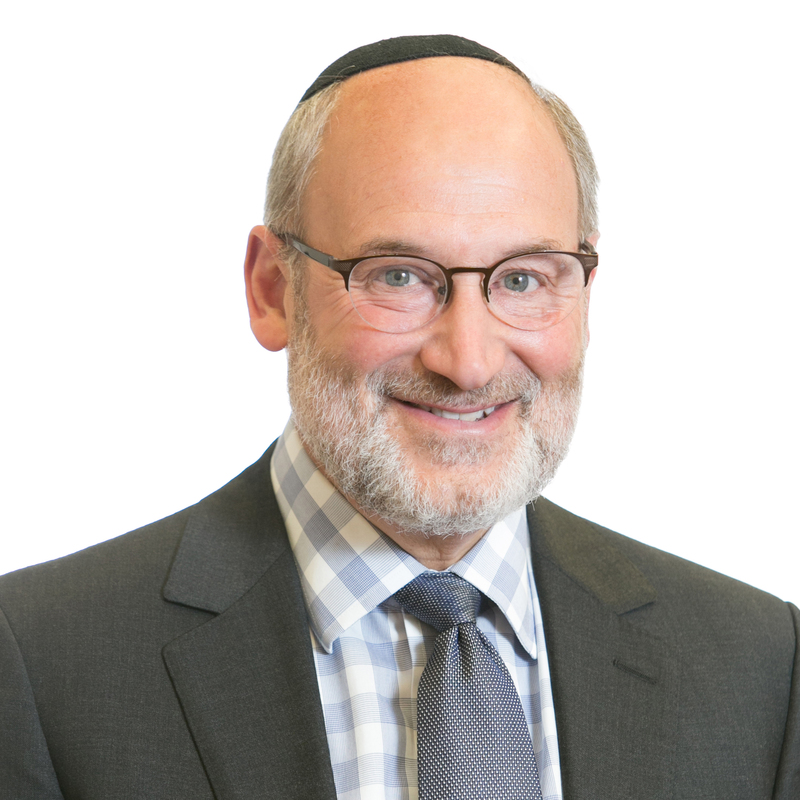 I am in Israel this week and next for two specific purposes: to become acquainted with the unrestricted grants that Jewish Community Foundation (JCF) had allocated and to participate in the Keren Ness Board meeting. Last Tuesday, I arrived in Israel to a glorious spring-like day. The unusual weather set the tone for a very special visit to Ramat Eliyahu. Amir Shacham arranged for us to attend three dedications. Some time ago, Amir had a great vision of bringing reciprocal relations between Israel and the Greater MetroWest community. This grassroots connection eventually forged our partnership with several communities in Israel today. Thanks to a 40-year partnership and many generous donors, we can meet the needs of communities with programs like the following. 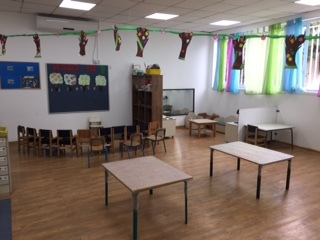 Our first stop was to the Betty and Sheldon Feinberg Center which houses several early childhood programs at the Jewish Community Center in Ramat Eliyahu. We were greeted by an adorable three-year-old boy who yelled out Shalom! This little boy was part of a special program for children with autism made possible through a generous donation by the Newman family in memory of Betty Newman. His teachers said that he demonstrated real progress and paid tribute to their bright, cheerful environment. 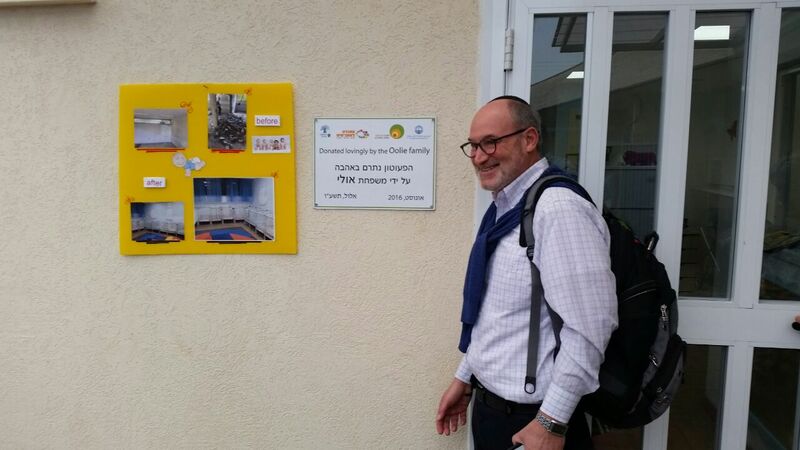 We were there for the dedication of the newly renovated Aviv kindergarten made possible through the generous donation of the Feinberg family. Shortly after, Amir and I participated in the dedication of the Oolie Family Infant Day Care Center. The place looks gorgeous! Following the dedications, we met with the leadership of Israel Center for Educational Innovation (ICEI) and toured the site. 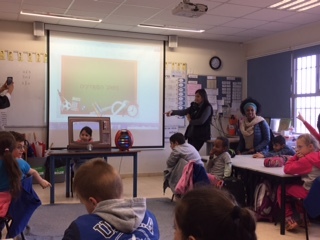 ICEI is collaborating with Federation’s Global Connections and Atzmaut Plus, an educational program for the Ethiopian community in Ramat Eliyahu. Funding for this program came from both Federation’s Annual Campaign and JCF. While this program was intended for Ethiopian students, the principal of the school made a point of saying that every student and teacher benefits from this program. A special thank you to Linda and Jeff Zissu for supporting Atzmaut Plus and to Paula Gottesman for introducing Amir to ICEI. Later we visited with our partner community of Ofakim where we were introduced to a new initiative funded by JCF as well as some other foundations. This initiative will enable young families (particularly when the sole provider is a woman) to receive a monthly supply of baby formula and other baby foods, as well as a monthly allowance to feed a family of four. An educational component will equip young mothers with the necessary tools to handle budget management and issues of nutrition. 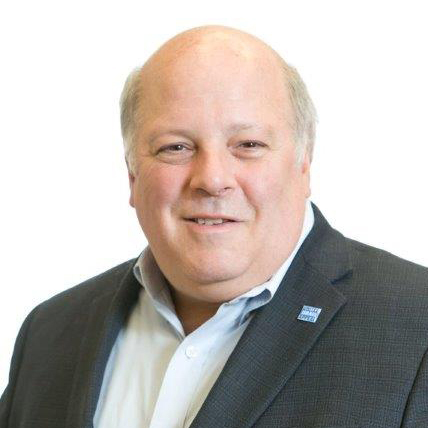 This program is scheduled to launch next month, and many believe it will become a national model for helping low-income families. I also saw how JCF is funding and supporting cultural arts in Ofakim. After Protective Edge in 2014 and the second Gaza War, a group of individuals from Ofakim formed a poetry group which allowed residents a unique opportunity to express themselves in a meaningful way and to facilitate healing. I met several members of the group and was struck by their diversity. As they spoke with enthusiasm and pride, I sensed a form of resiliency in this small community of Ofakim. But resiliency is not limited to the Negev; this same resilience is seen in Ramat Eliyahu and throughout Israel. This past Shabbat was Shabbat Shira, the Shabbat of Song. When we read about B’nai Yisrael, we sing in praise to G-d for successfully crossing the Red Sea. It was also Tu B’Shevat, the new year for trees. There are two versions of the song. The first is Moshe leading the people in song. That is followed immediately by the Torah telling us that Miriam led the children of Israel in song. The difference was that Moshe told B’nai Yisrael what to sing, whereas Miriam and the women burst into song spontaneously with enthusiasm. In my first week here in Israel, the values and resilience that I saw on display showed the power of people to make a difference. Many of the people that I have met are finding ways to enhance their communities. In the spirit of Tu B’Shevat, may JCF and Federation of Greater MetroWest NJ continue to develop beautiful new music and strengthen our communities in this amazing country and may we continue to strengthen our roots in Israel.